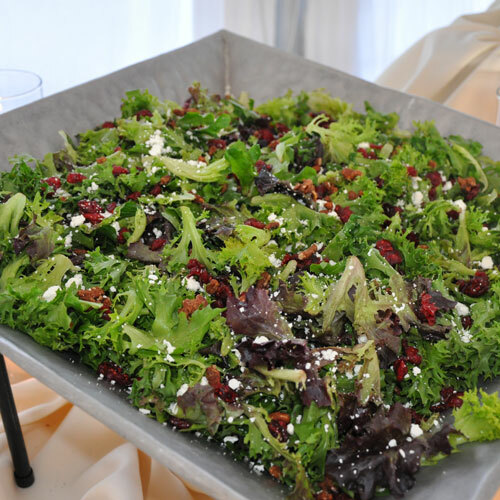 From simple box lunches to elaborate festivals, our corporate clients can attest to My Chef's outstanding cuisine, beautiful presentation, and unsurpassed attention to detail. My Chef provides breakfasts, lunches, summer picnics, and holiday affairs at competitive prices. 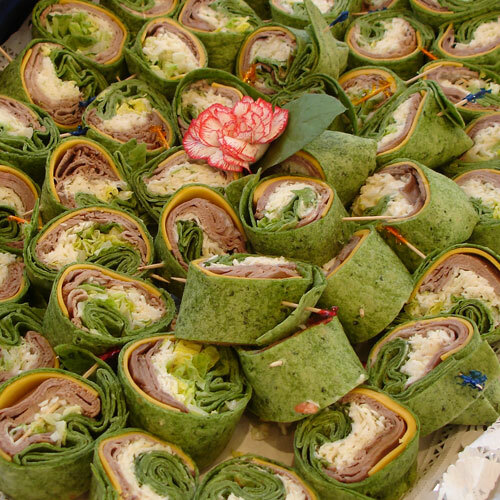 Use the links below to view menu options for your next Corporate Event.